Call or email us any time, any day to contact a friendly Lutz Pump expert for sales, service, and support. We have the largest inventory and prices that can’t and won’t be beat for the Lutz Pumps and Parts that you’re looking for. Many of the pump part numbers ship same day! 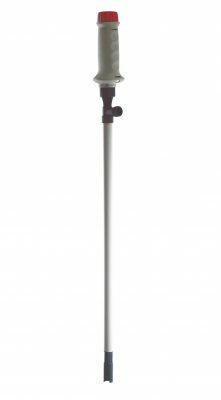 Lutz Pump Catalog will Meet or Beat any price that you get on a commercial or industrial Lutz Pump. 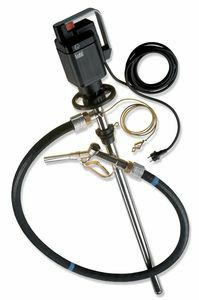 That’s right, Lutz Pump Catalog will give you the absolute best prices from us. Just call, fax, or email for a no-cost quote. 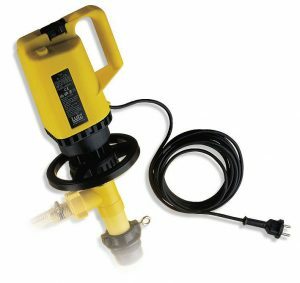 You’ll get an expert pump specialist in little or no time at all! Lutz Pumps, Motors and Pump Tubes are In Stock Now! 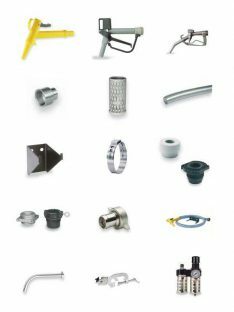 We have a great selection of Lutz pumps, motors, pump tubes, and other parts in stock now. Email, call, or fax us to get more information. Shipping is Fast! In Fact many pumps and parts can ship the same day! 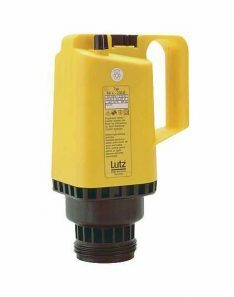 Get a Lutz pump or other Lutz product delivered to you ASAP and yes, in many cases, we can get an in-stock item out the same or next business day! 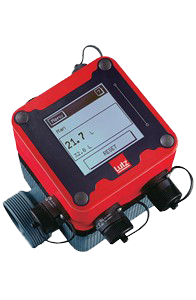 Lutz Pump Catalog is here to help you! 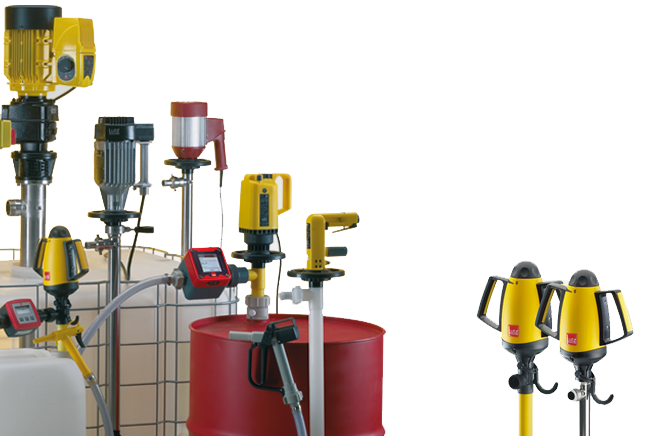 Whether you are looking for a Lutz Drum Pump Container or a Flow Meter including the TS Series… Lutz Pump Catalog is here to meet all of you pumping application needs. 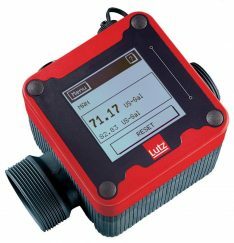 Make sure you check back often for New and Updates all related to Lutz Pumps… you can find information about special offers and informative videos on our blog. 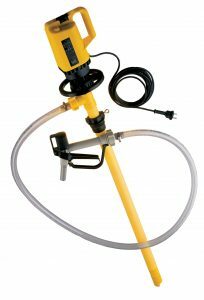 Our team of pump professionals will make sure that you have the proper pump for your specific needs. We are pump people! 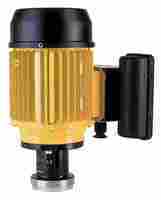 We know pumps… we are not a fly by night business that just wants to sell you pumps and never deal with you again. That is not how we operate… give us a call today and let us show you how we can save you time and money. 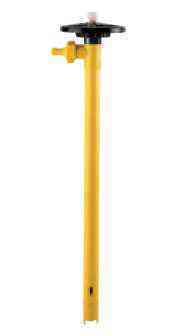 Call 1-800-810-1053 or Submit a Request Below for a Quick Quote!